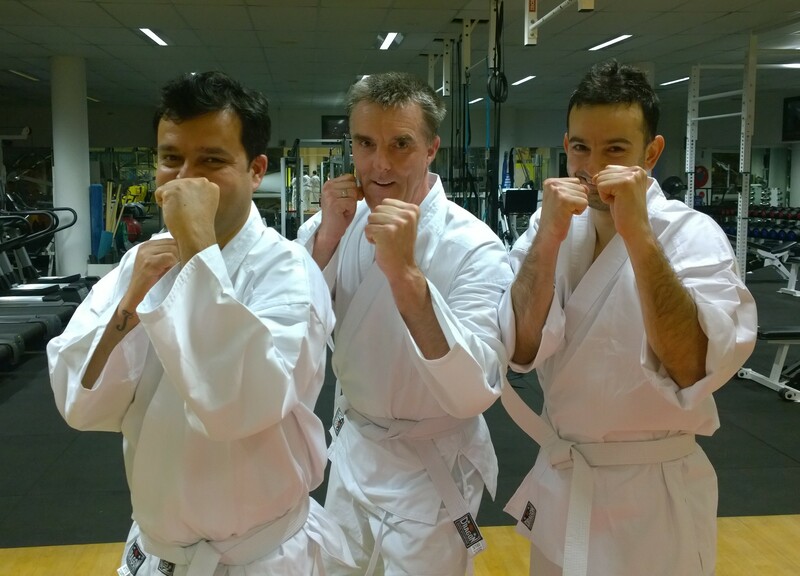 Starting training in a martial art can be a confronting decision. Naturally we do not lightly undertake a physical pursuit which may challenge us mentally and spiritually as well. Our Sensei often says that as a new starter just to enter the dojo is an achievement to be celebrated. If you ask any experienced martial artist they will look fondly back on their days as a white belt – “beginners mind” is a short had statement for the time when we began our martial arts journey. The great thing is that beginners mind is available to us all – just by approaching each training session with a fresh perspective. Here at Quantum we thought we would share our experience as a new student in the Northstar Ju Jitsu system…. “I remember my first session – I still have the tracksuit pants and singlet I was wearing on the day! I recall being excited and a little nervous about the experience. I was partnered with a senior student and they explained the dojo protocols to me. They also assisted me in the workout. Then I had what was an awesome workout and I was sweating but having fun. I was hooked. I remember my first class like it was…well, 13 years ago. It is hard to describe what I was feeling because it was cocktail of emotions. Nervous, excited, not wanting to feel embarrassed, wanting to prove I was half decent. But most of all, I really wanted to give it a go as I had put it off for too long, so now was the time to get started. WOW! That was the only way I can describe it. It started off really, really, really fast paced with punches, kicks and calisthenics (did I mention “really”?). At one stage, I was gassed and wondering if I could go on. However, that “other side of me” kicked in and I told myself I just had to finish this. I had to find a way to fight through my fatigue and continue on, no matter what. 13 years on, I am still continuing on and loving it as much as that first class. The last 30 minutes of class finished off with some great self defence moves, which I am still trying to master to this day. These were moves I had never experienced before. I was hooked. I am also very appreciative of the instructors that helped me in my first class. Even 13 years on, I still train with many of the people I was in the class with on that day and consider them lifelong friends. It’s always enjoyable training with your mates. Here at Quantum Martial Arts we would love to welcome you on the journey! For a free trial lesson contact us here.